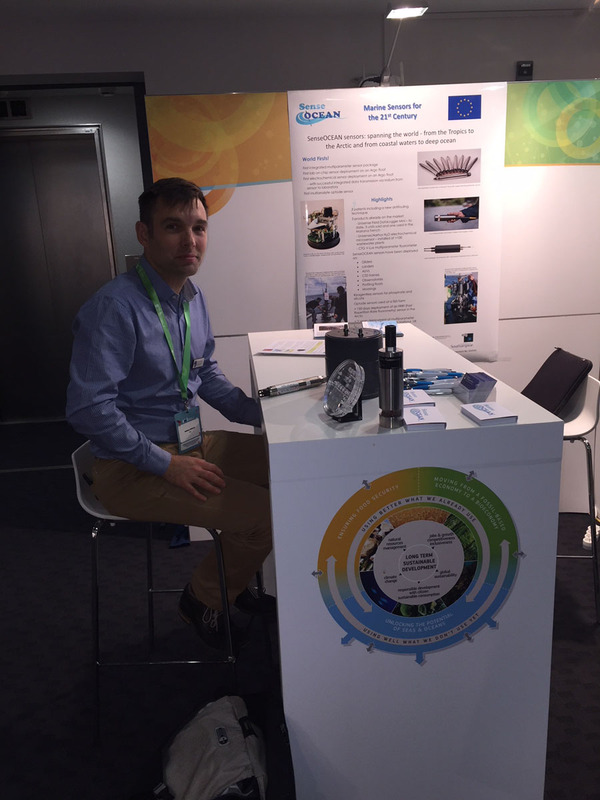 SenseOCEAN hosted a stand at the Bioeconomy village on 16-17th November in Brussels, part of a wider event organised by the European Commission, the Horizon 2020 Societal Challenge 2 Info Week. The aim of the Bioeconomy village was to highlight successful EU funded projects and initiatives on bioeconomy. The SenseOCEAN stand showcased some of the products from our SMEs that are already on the market (e.g. the CTG V-Lux multiparameter fluorometer) as well as sensor technology that is close to market or has been successfully tested in scientific deployments (e.g. Pyro Science/TU Graz optodes and NOC lab on chip sensor). 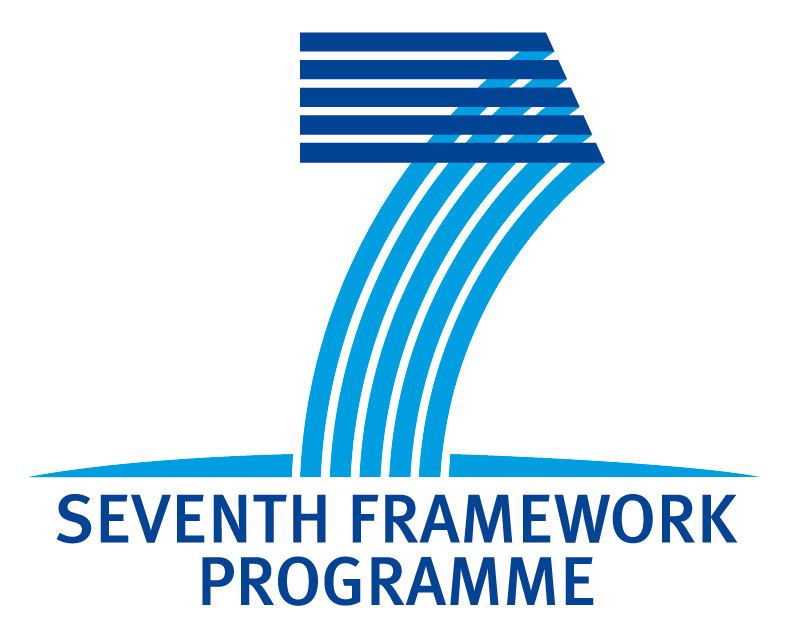 The event was visited by European Commission representatives, and policy makers, academics and industry reps from around Europe. Opportunities for future involvement in other projects were also discussed with interested parties.